Location: 6 Tritonville Avenue, Sandymount, Dublin 4, Ireland. 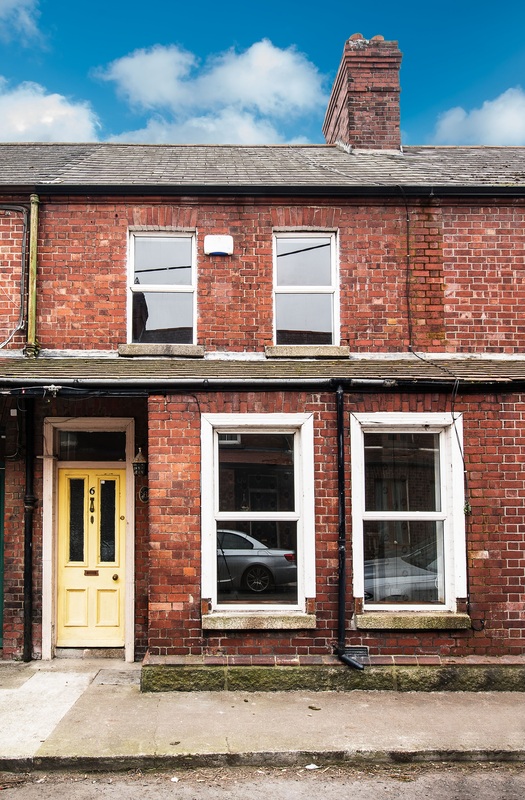 6 Tritonville Avenue, Sandymount, Dublin 4. 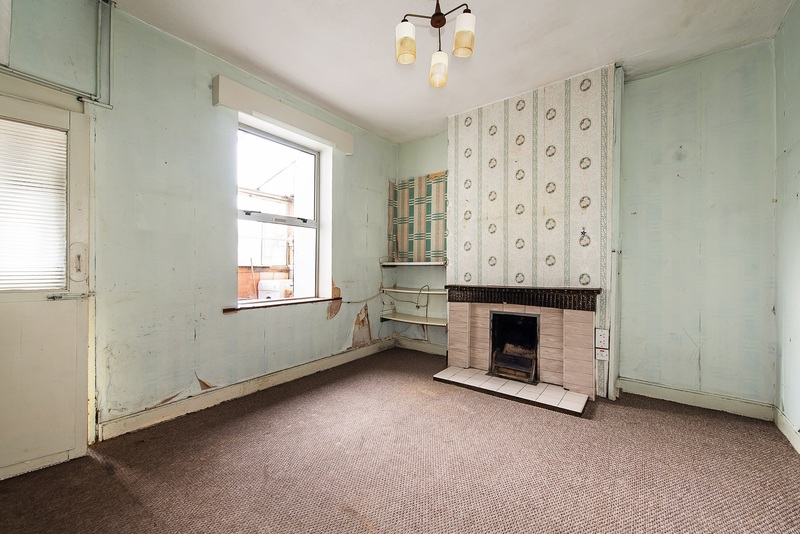 Executors Sale: Finnegan Menton presents this 2 bedroom mid terrace period home extending to c.80sq.m. 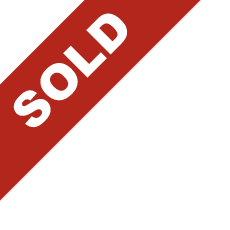 (c.860sq.ft.) in need of renovation. 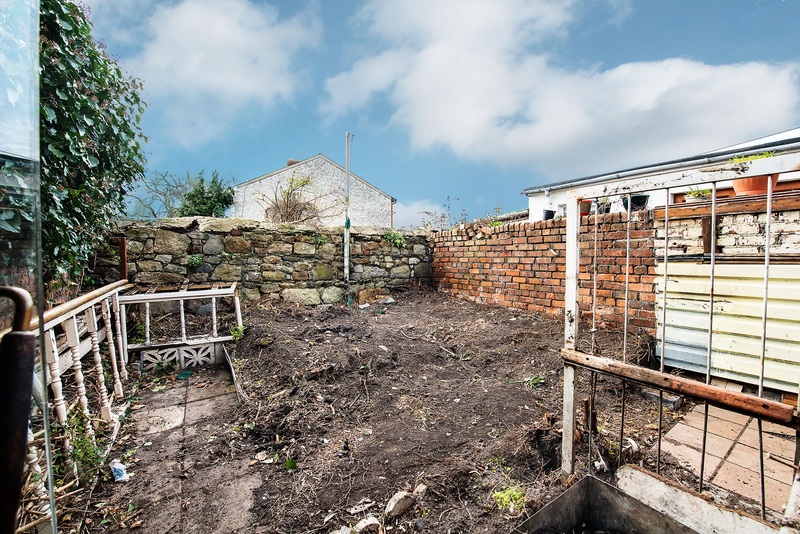 The property has a full redbrick exterior and a south westerly facing rear garden and offers great potential to make a comfortable home in a great location in Sandymount being conveniently located on a small cul-de-sac just off Cranfield Place. 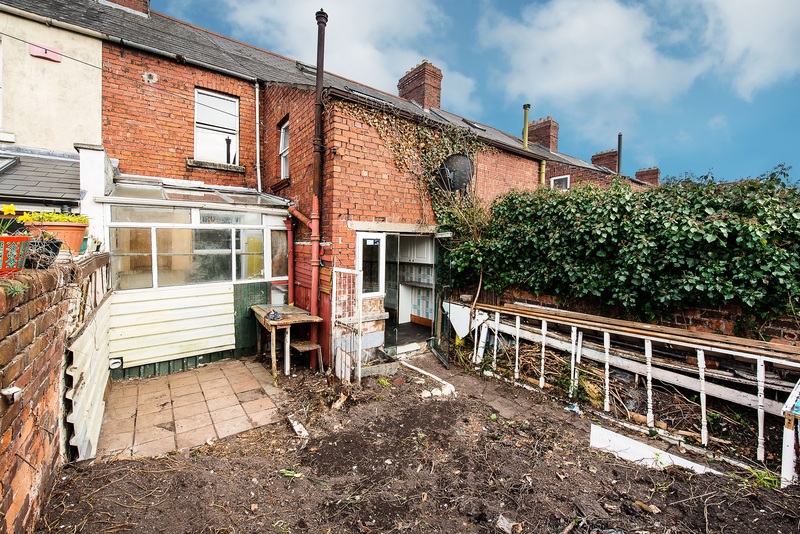 This house needs work and ideally a complete renovation to turn it into a wonderful period residence. 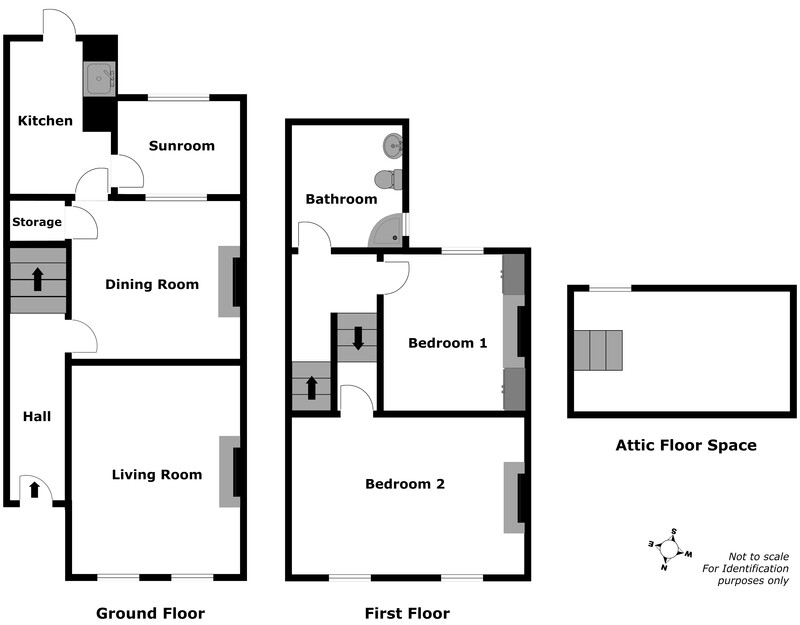 Accommodation includes an entrance hall, livingroom with open fireplace, dining room with open fireplace, kitchen & sunroom to the rear of the house and upstairs there is 2 bedrooms (currently laid out as 3 bedrooms), a family bathroom, hotpress and an attic storage space. 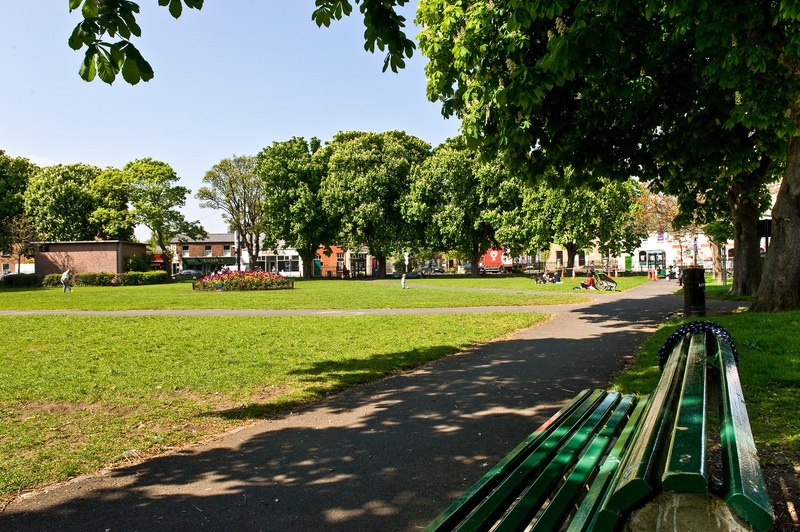 Convenient to Sandymount Strand, Irishtown Nature Park, Sandymount Village and Sean Moore Park. 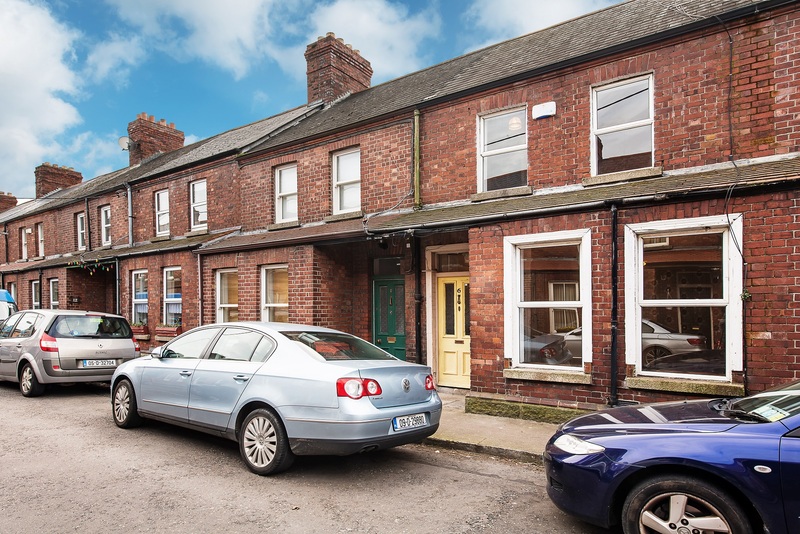 6 Tritonville Avenue is a red brick terrace home tucked away off Cranfield Place, the property is located within a stroll of Sandymount Strand while Sandymount Village and its picturesque Green are also close by. The RDS and Lansdowne and Sandymount DART Stations are within comfortable walking distance as is the Aviva Stadium. 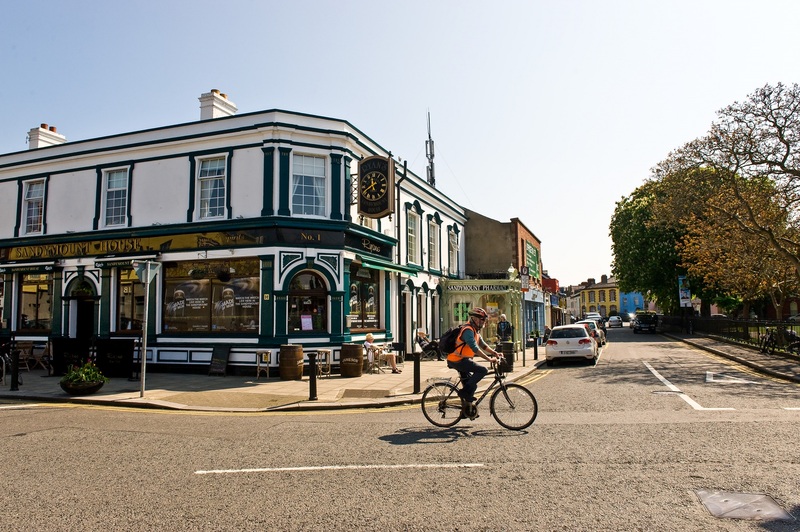 The heart of Dublin's Business district including St. Stephens Green, Merrion Square and Ballsbridge are within minutes drive while the East Link toll bridge makes the IFSC, Dublin Airport and the North side extremely accessible. Alarm panel, high ceiling, decorative coving mouldings. 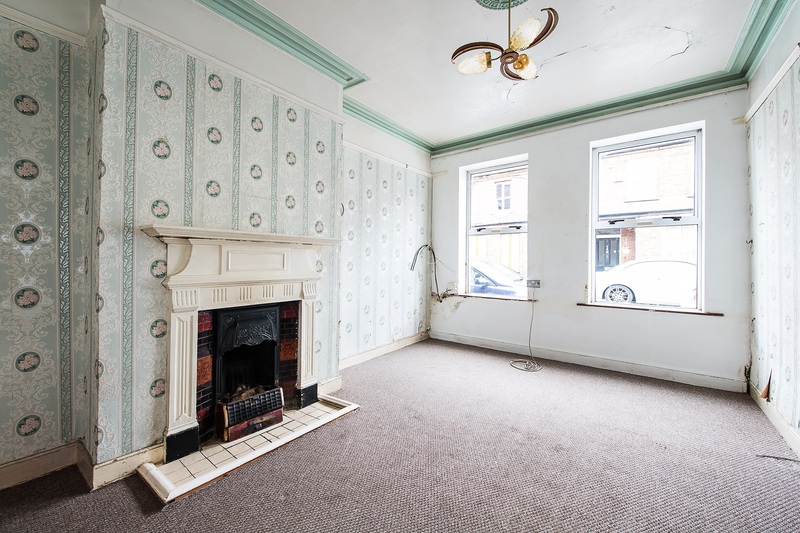 High ceilings, original timber open fireplace, TV point, decorative coving mouldings, two large windows make this a bright room. High ceiling, open fireplace, storage press under the stairs. Sink unit & presses, glass door to rear garden. 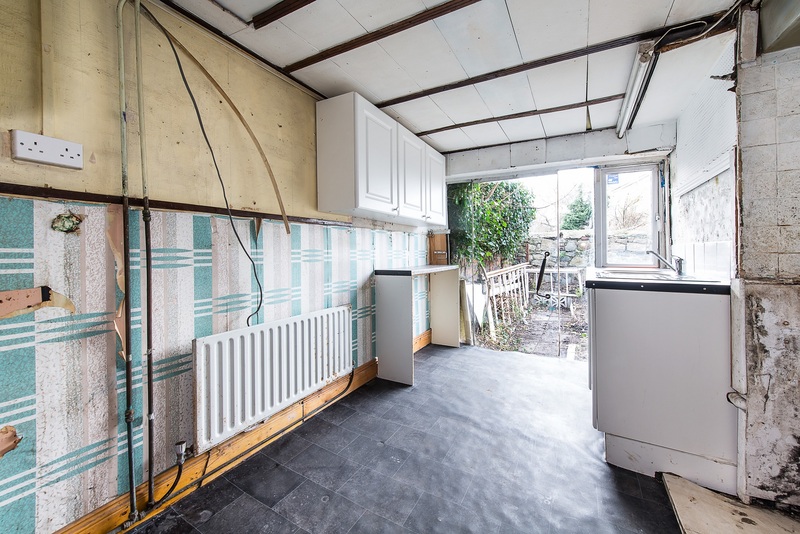 currently used as a utility room. Located on the first floor hall return, wc, whb, electric shower with glass door. Hotpress: Tank in hall press on the first floor return. 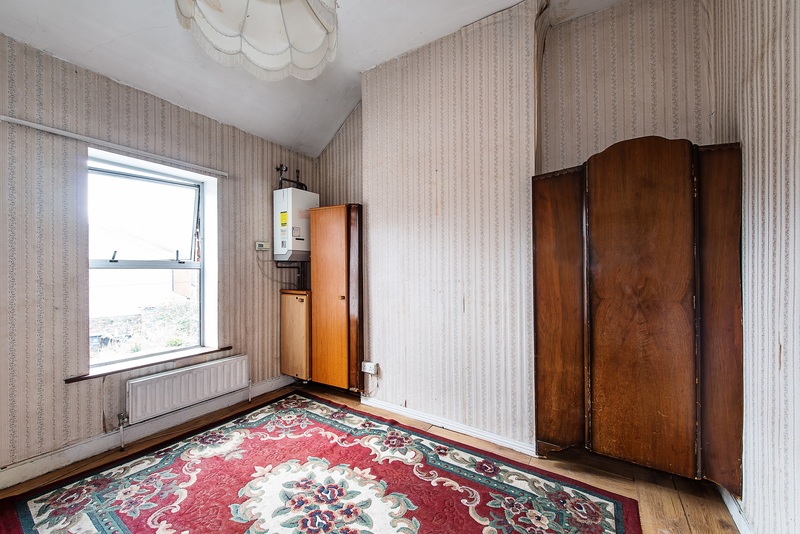 Double bedroom, south westerly facing, high ceiling. 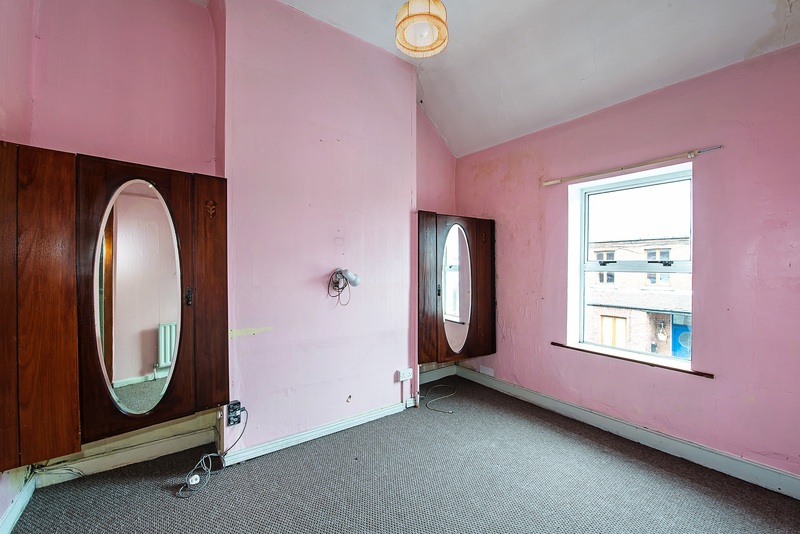 Double bedroom, high ceiling, currently split into two smaller rooms. 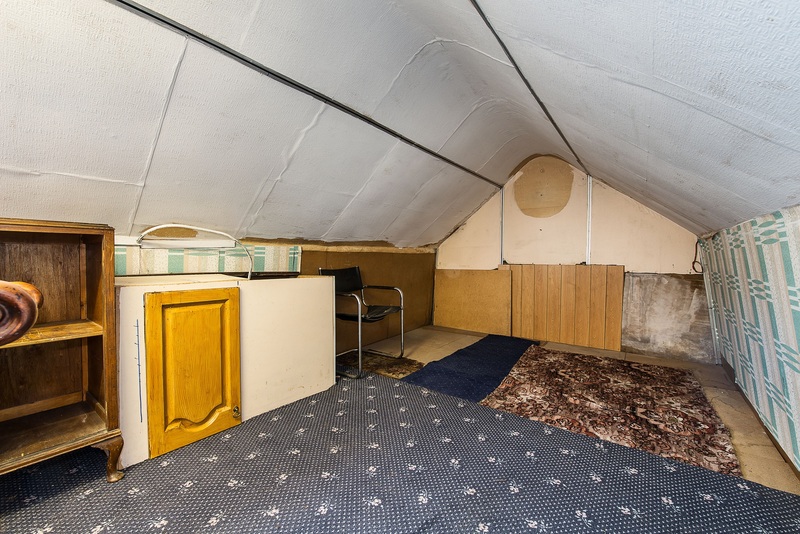 Attic: Accessed via a staircase it is floored and offers superb storage. - Small cul-de-sac off Cranfield Place. - Beside St. Matthews National School. 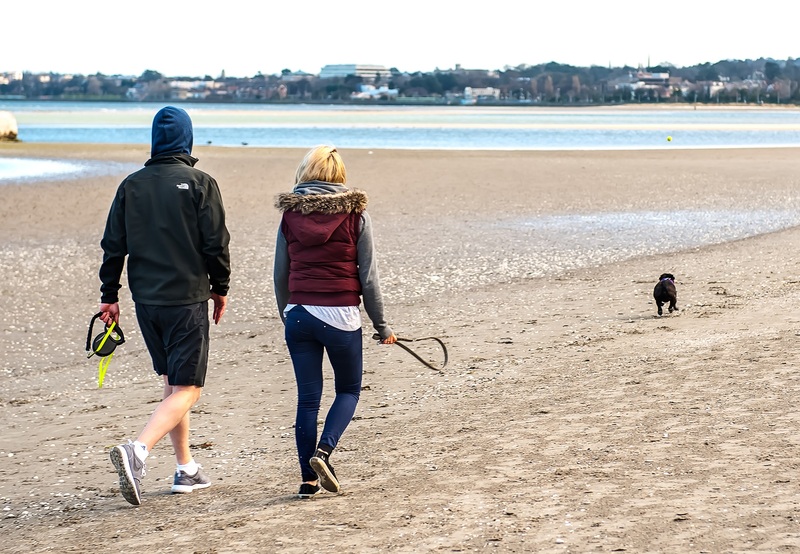 - Two minutes walk to Sandymount Strand. - Opposite Sean Moore Park. - South westerly facing rear garden. 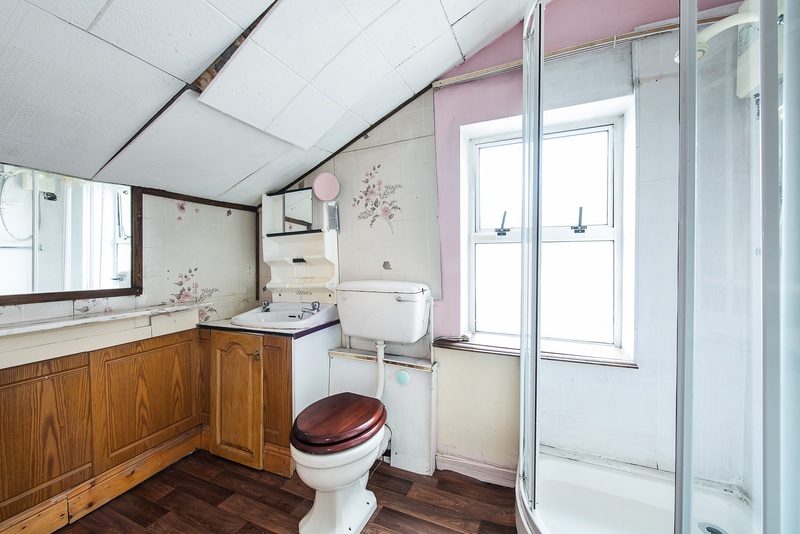 - Character filled period residence. - Huge potential to make a comfortable home. By private appointment or pre-arranged times. Please contact Glenn Burrell on (01) 614 7900.